A corneal abrasion is a scratch or scrape on the cornea, the dome-shaped window covering over the colored part of the eye. It occurs most often from a foreign body such as piece of dust, sawdust, a grain of sand or an ill-fitting contact lens. The cornea helps to refract (bent) light that enters the eye to properly focus on the retina (back of the eye). The cornea is important for both protection and vision. Any scratches or deformities to the cornea will affect clear vision. You can often feel prominent pain from the disruptions as the cornea contains many nerve endings under its surface. Most abrasions heal within a few days, although injuries from a plant material or very dirty substance may take longer. 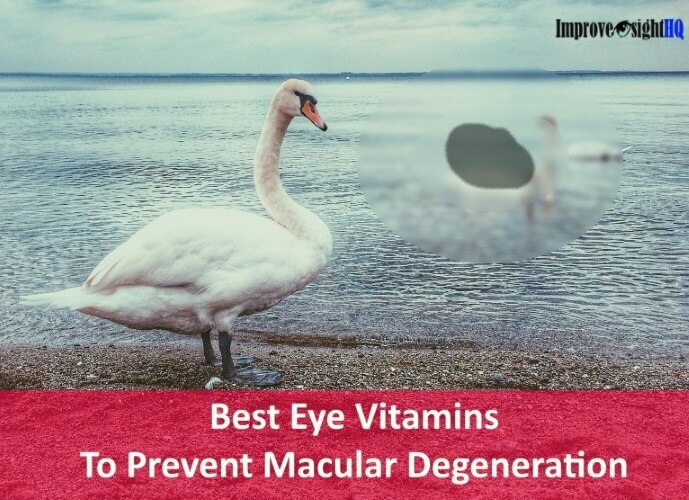 It is extremely important to seek professional help if you get any organic materials in your eye as they may cause infection that can result in corneal ulcer which can be devastating to your vision. 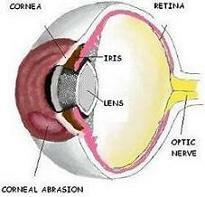 There are many ways that can cause abrasion to the cornea. The amount of pain and discomfort you feel is likely to stay vivid in your memory for a very long time. Even when the foreign body is no longer present, you may feel some discomfort when the eyelid passes over the scrape. 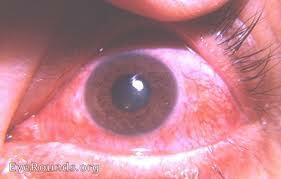 Symptoms of corneal abrasion do not necessary show up immediately. Which is why, sometimes it may be difficult to know what caused the abrasion. 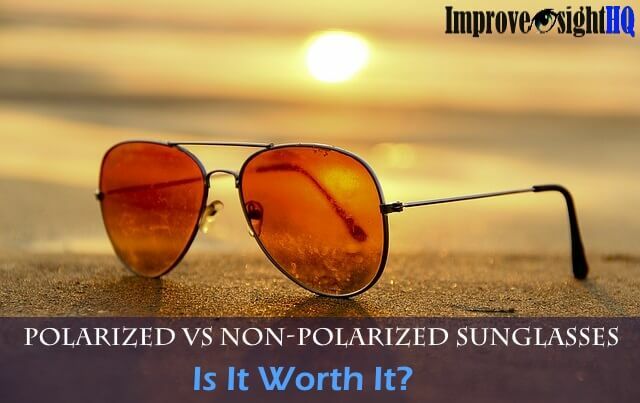 A minor uncomplicated abrasion usually takes up to 2 days to heal completely. 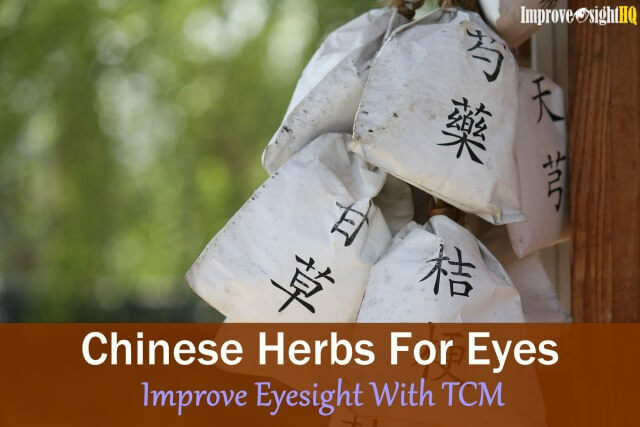 The most important thing which you should do is not to rub your eyes as it can worsen the abrasion. 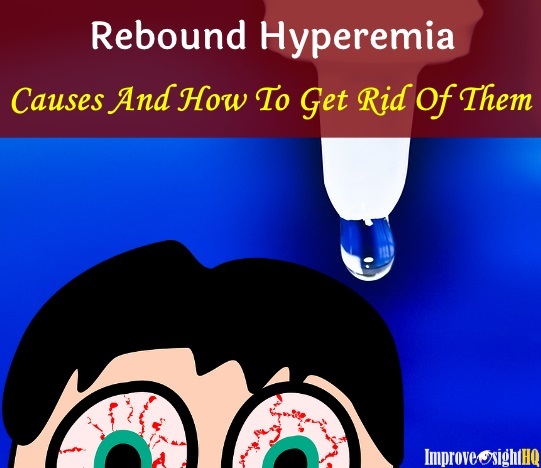 Try to wash out the debris by rinsing your affected eye with saline solution or clean water. 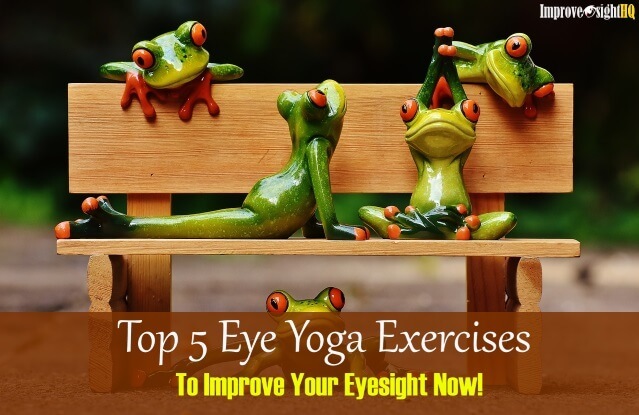 Then process to see an eye doctor to remove any embedded debris in your eye. Once the all the foreign objects are removed, treatments often involve minimizing the risk of infection and scarring by applying antibiotic eye drops or ointment and steroid. To find out more, check out treatments for corneal abrasion. It is estimated that there are 500,000 eye injuries in United States every year. And 90% of such injuries can be prevented with protective eyewear. Start wearing protective eyewear when performing activities that put your eyes at risk of injury.